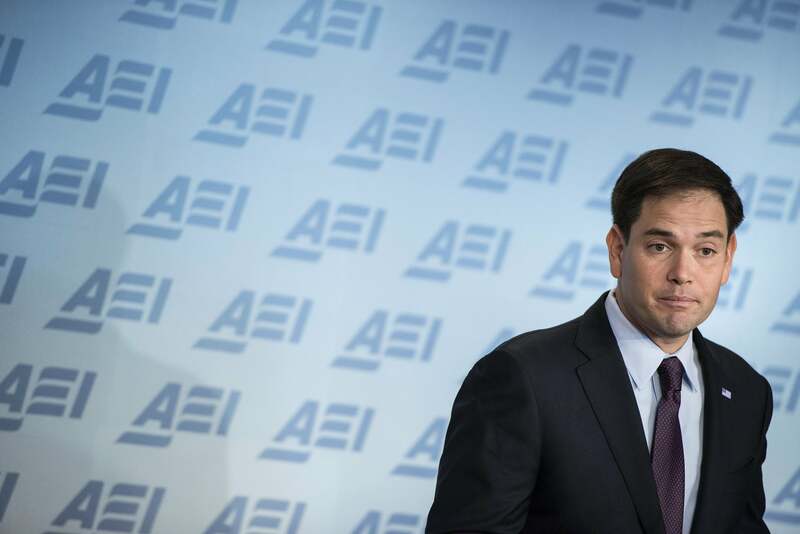 Why Marco Rubio was right to denounce the Murray-Ryan budget he hasn't read. This isn’t the budget he wants, so why should he embrace it with open arms? Aaron Blake and Jeff Simon have the latest on Paul Ryan’s pitch to Republicans, selling his budget deal. In this round, he joins John Boehner in side-eyeing the people who said his deal was a disaster before they even read it. And Ryan was late to the party: Jon Stewart, our country’s poet laureate of political smarm,* derided Rubio’s statement that the budget deal was “bad for America.” His audience howled with laughter. Was there anything these Republicans wouldn’t say? Well, maybe not, but this wasn’t a particularly ridiculous criticism for Rubio to make. He condemned the deal shortly after the details of it (but not the entire text) were released. Those details confirmed that it would make no sacrifices on taxes or long-term entitlement spending, the sort of choices that S&P asked Congress to make when it issued the 2011 debt downgrade. If your goal from 2011 on was to force a Democratic president to start cutting into entitlements, you knew immediately that this wasn’t the deal you wanted. Side note: Because the Beltway press can’t see a leaf flutter off a tree without asking how it will affect the next presidential election, Ryan’s brokering role here is inspiring some “did Ryan hurt himself in 2016?” columns. The existence of Chris Christie as a popular, centrist-looking figure with ties to major GOP donors is more harmful to Ryan than any political choices the budget chairman could possibly make. Still: No, the Tea Party (or whoever) won’t be angry at Ryan because the budget didn’t touch the benefits that older voters paid into for years. Pete Peterson has billions of dollars to pay consultants to “message” for him. He does not have a vote in the Iowa caucuses. *Just in the monologues, which have become seven-minute festivals of Stewart mugging and making fun of cable news.